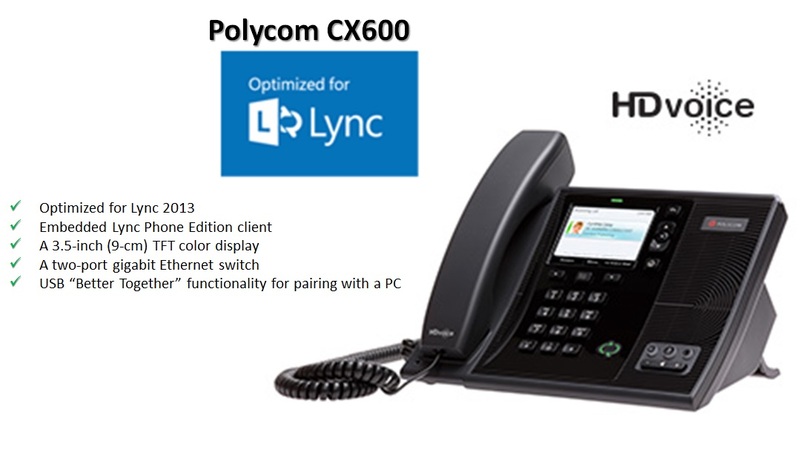 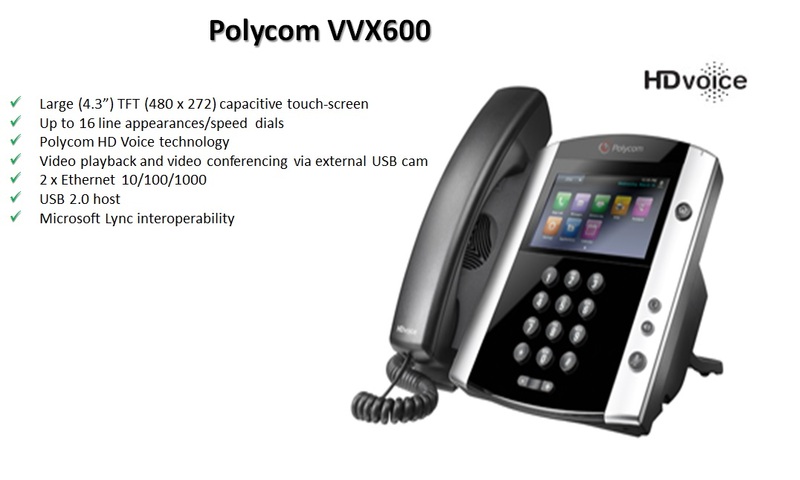 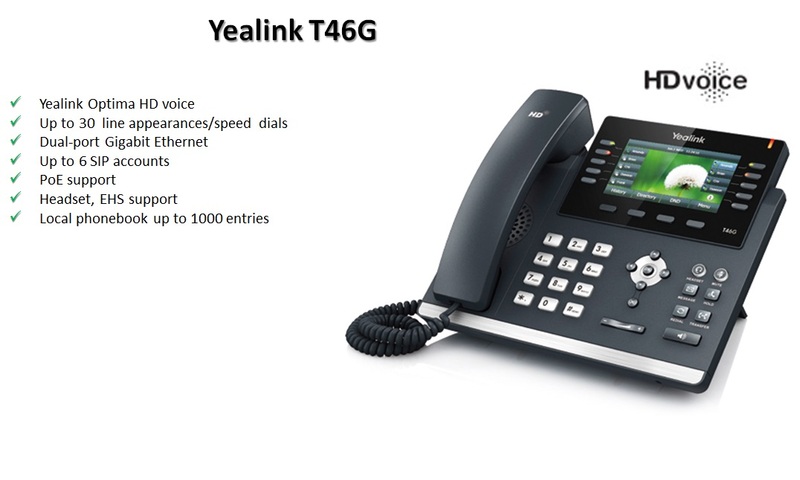 Wildix Unified Communication system is easy to set up and to use. 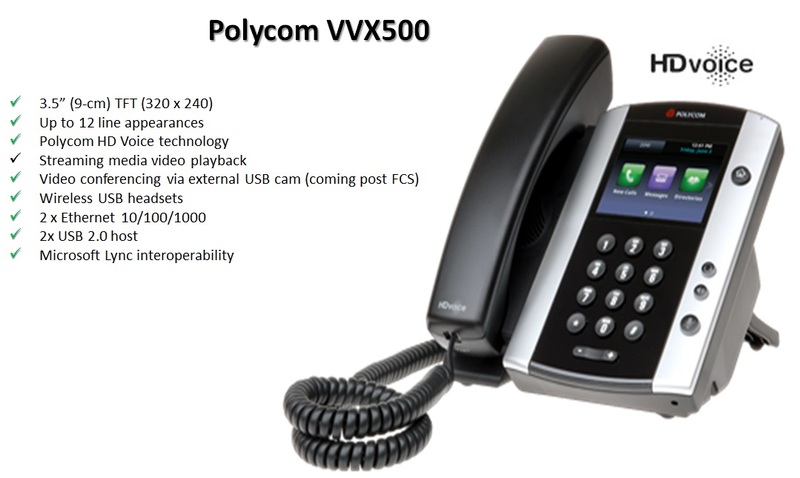 Wildix Unified Communications solution revives the enterprise communication, enhances your tools and increases the speed and the accuracy of the daily operations, resulting in productivity boost. Wildix Kite is the Unified Communication solution for the customer service, that brings UC to the website and significantly increases the customer retention and loyalty, providing the customer with the easy way to contact a company and enabling the companies to deliver high quality customer service, and thus resulting in new business opportunities. 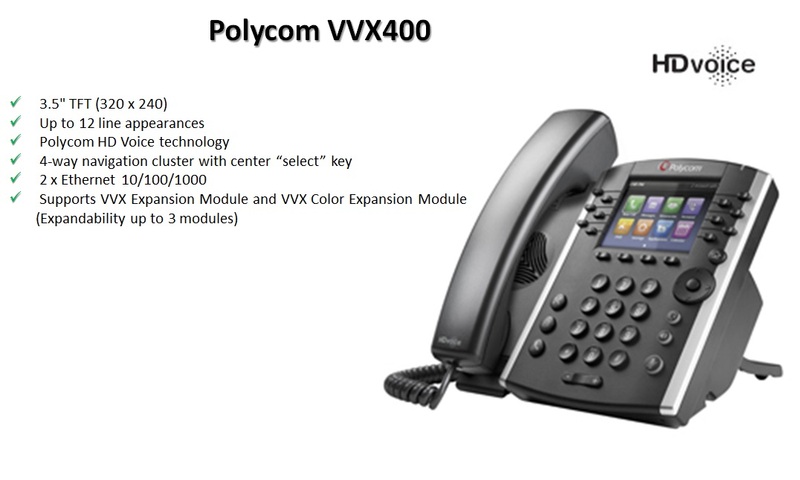 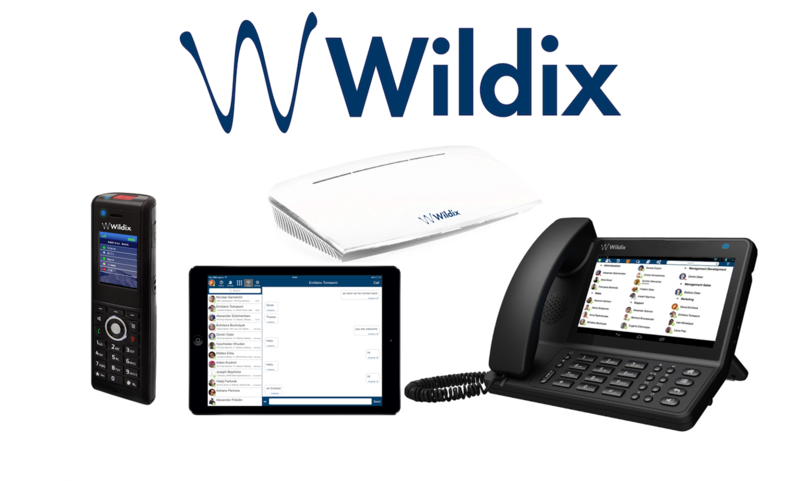 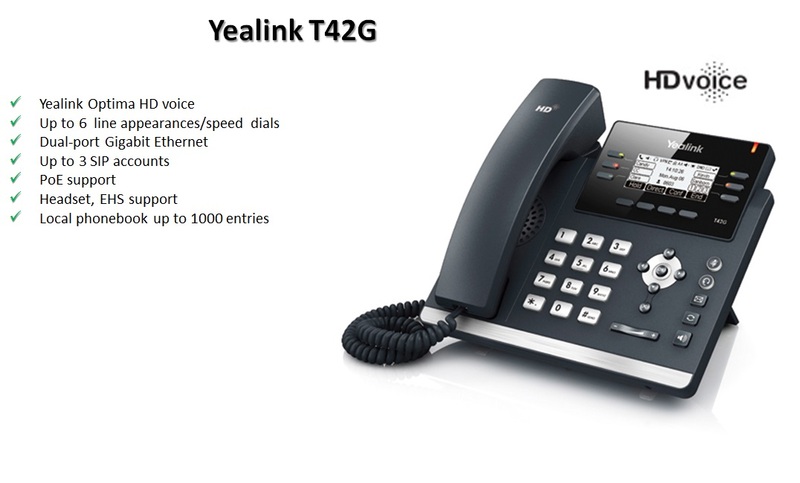 The Wildix collaboration tool integrated with the corporate PBX, completely web-based. 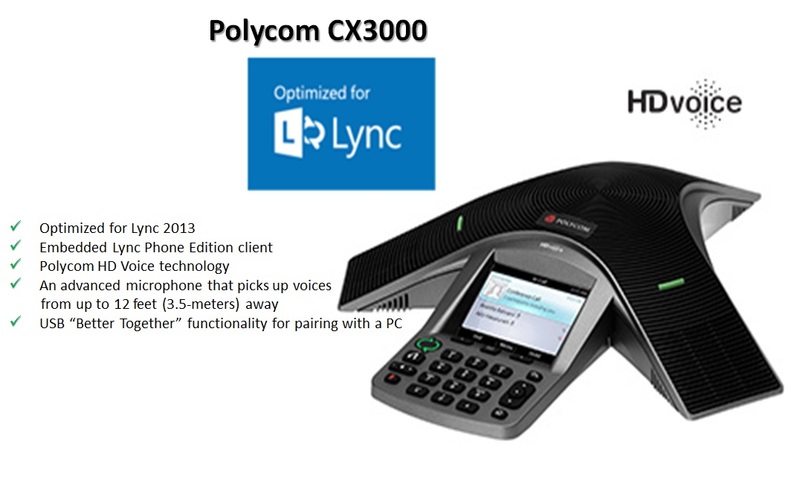 Unified Communications: SMS sending, Voicemail notifications, Instant Messaging, Presence, Call Me Back Mobility: employees’ mobile phones integrated with the corporate PBX, mobility on GSM and UMTS networks, DISA service. 3CX is the developer of the award-winning 3CX Phone System, a software-based IP PBX for Windows. 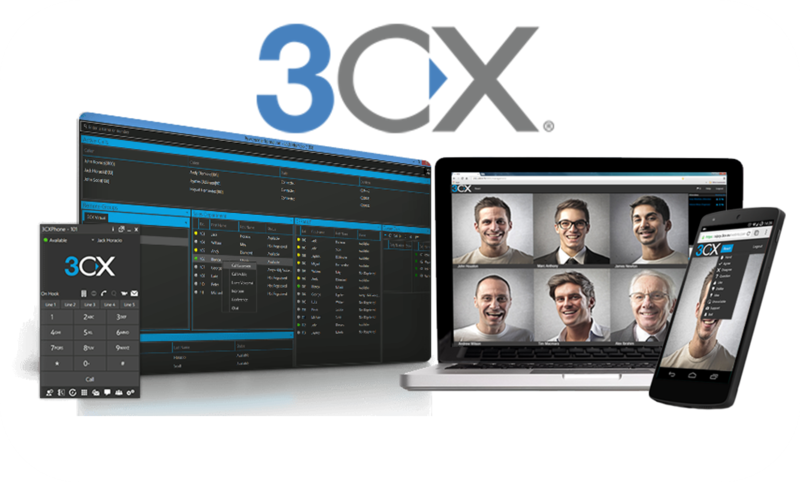 3CX Phone System provides a feature-rich Unified Communications solution, including fully integrated web conferencing with 3CX WebMeeting. 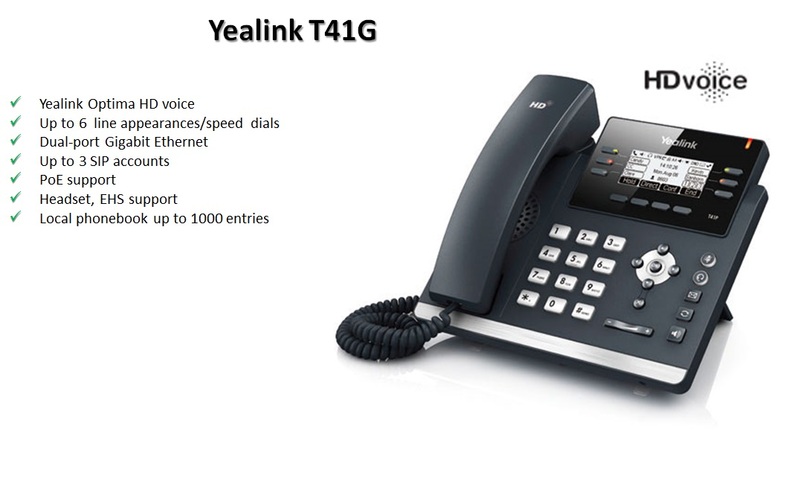 Features include: presence information, instant messaging and CRM integration, as well as softphones for Android, iPhone and iOS included as standard. 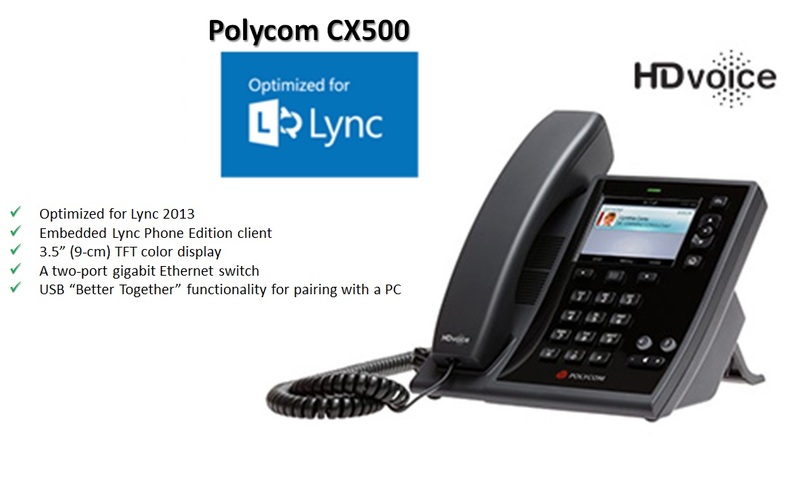 Move to 3CX Phone System – an award-winning open standard Windows-based IP PBX that replaces traditional proprietary hardware PBX whilst providing enterprise-style features at a fraction of the cost. 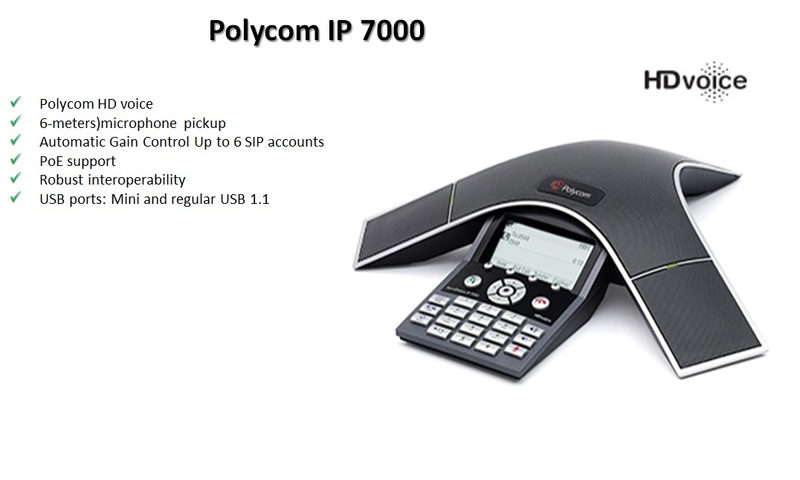 Lower your company’s call costs and truly globalize your business by leveraging VoIP Providers and bridging your offices for free inter-office calls.) 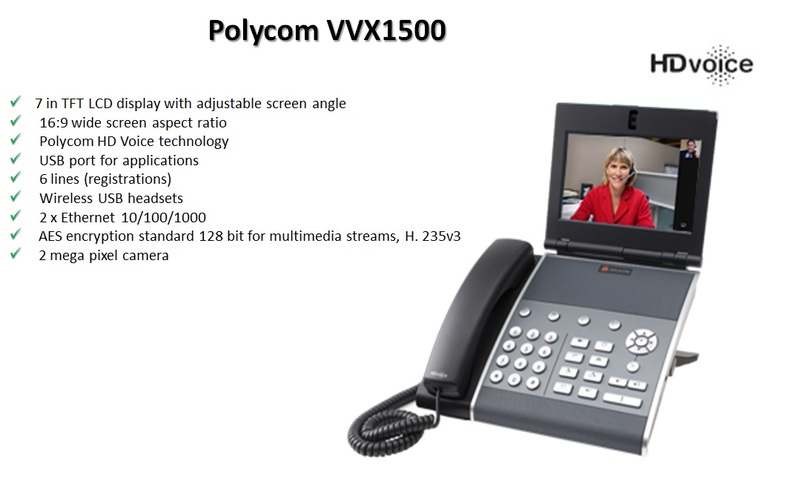 Increase mobility by allowing your employees to take their office extension with them wherever they go! 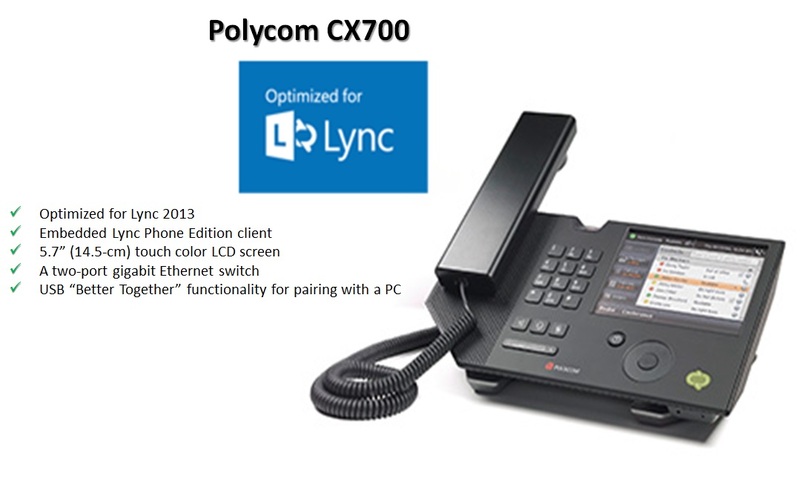 Increase productivity with Unified Communications features that allow you to setup conference calls in a matter of seconds and see the presence of your colleagues.